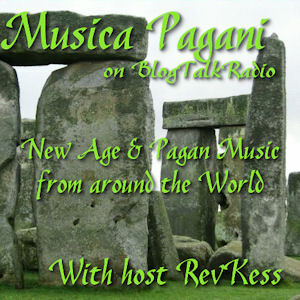 Due to some scheduling issues and RevKess getting deep into research, Musica Pagani aired a day early. 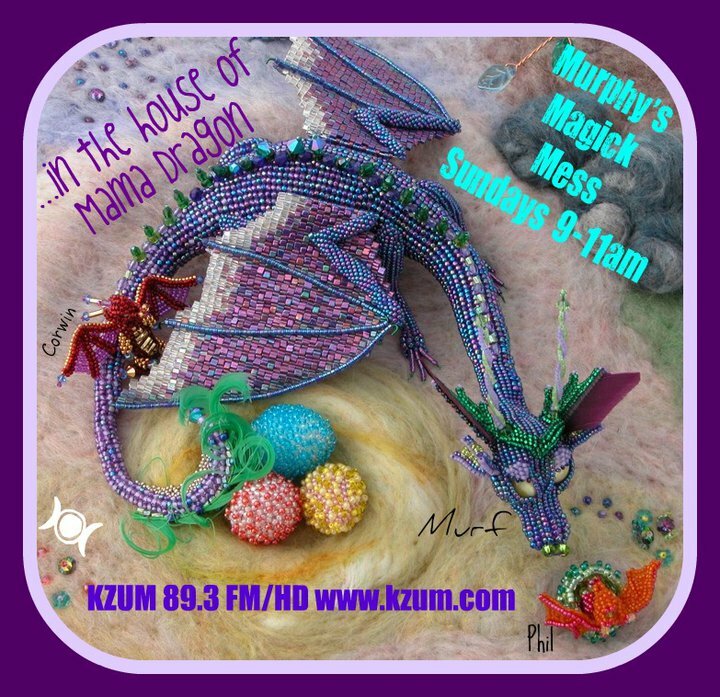 Saturdays are the usual day for the Pagan-Musings Podcast with KaliSara and RevKess. RevKess has to work and KaliSara has dived deep into her writing projects. So, Musica Pagani comes to you a day early. Hope that you enjoy! The format is a little bit different for this evening’s broadcast as well. Managing to squeeze the show into just over two hours, RevKess brings you a selection of New Age and Pagan music, but with a different twist. 1-2 tracks per artists instead of three, and a story thrown in their for a little bit of extra fun. As all the programming on the Pagan-Musings Podcast Channel is constantly evolving, who knows where the next edition will bring you! Speaking of future editions, before we give you the set list, here’s a sneak peak at what is coming your way in August. On Sunday the 11th, Brian Henke visits with RevKess about his music career, shares some of his inspirations and his music. On the 18th, that Goddess Kiss’d gal from Florida, Mama Gina, joins RevKess on the show to talk about her music and a recent benefit to support a local metaphysical shop that was destroyed in a fire. RevKess hopes that you have been enjoying this series of video bonuses for Musica Pagani. the first edition of those bonuses was rap and hip hop, the second edition being a trek around the globe with some foreign language music. This edition visits the genre of Space or Ambient music. With some techno thrown in for fun. Some of the music that you find in this posting is be artists that PMPChannel has permission to play in podcast, from them you will hear more on either Musica Pagani or in the music segments of other programs. The rest are artists that RevKess has stumbled upon when searching for new music to add to his private collection as well as the music archives of PMPChannel. Sensitive Chaos – Seeker After Patterns – Seeker After Patterns All of Sensitive Chaos is being added to the PMPChannel music archives. Be listening for them if you enjoy this video. Scott Helland is one half of Frenchy and the Punk. He’s been a recording artists longer than he has known Frenchy (Sam). Here is a sample from his Motion Sickness CD from 1999. Julian H. Mulder has several ambient space pieces available, here is one of them. Robert Christopher shows that some ambient music can be creepy dark with his “Haunted Sky”. *shivers* After that creepy track we need something nice and soothing. How about some crystal singing bowls? Here is Spiral Sound of Sound Crystal Bowl Choir with their “So Ham”. You might want to turn your speakers up a bit for this. “Gratitude” from Paradiso and Rasamayi’s first album together, 3rd Eye Rising. You can read RevKess’s review of this album and their second album on RevKess Reviews. The original intent of the Musica Pagani Video Bonuses was to showcase some of the wonderful music available on YouTube and other online video sources and to post to this blog once a month. RevKess has since revised that plan. Postings of the Video Bonuses will be random and appear no less than once a month and no more often than once a week. The appearance of the series will depend on time and what RevKess comes across in his random searches for music and videos.